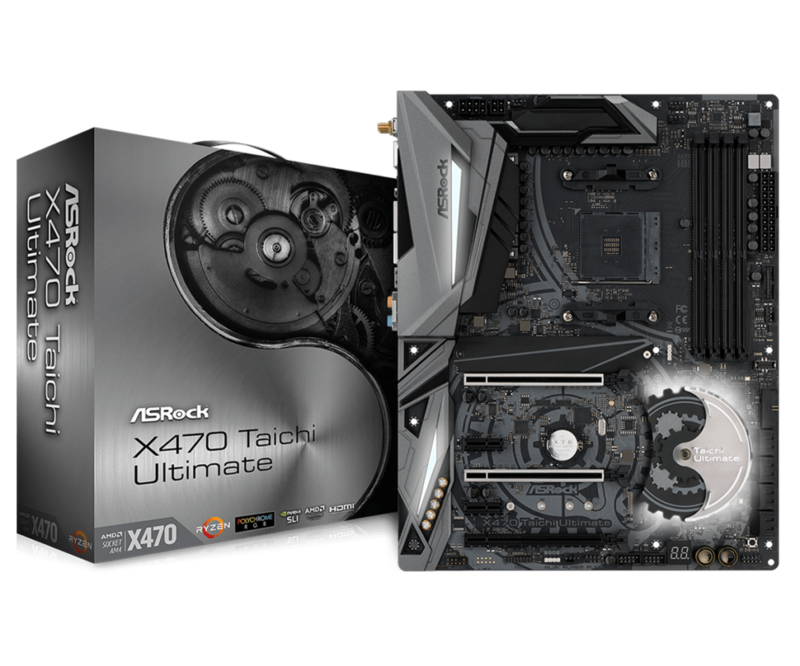 ASRock sent me their top of the line and flagship of the X470 series, the X470 Taichi Ultimate motherboard. 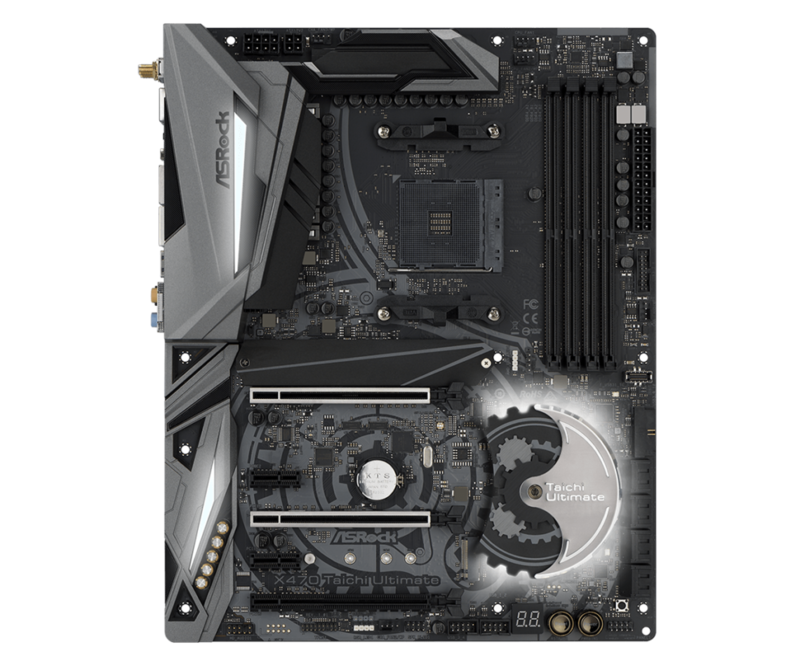 The motherboard is a very premium offering with a ton of features and updated design scheme that revolves around the Taichi branding. 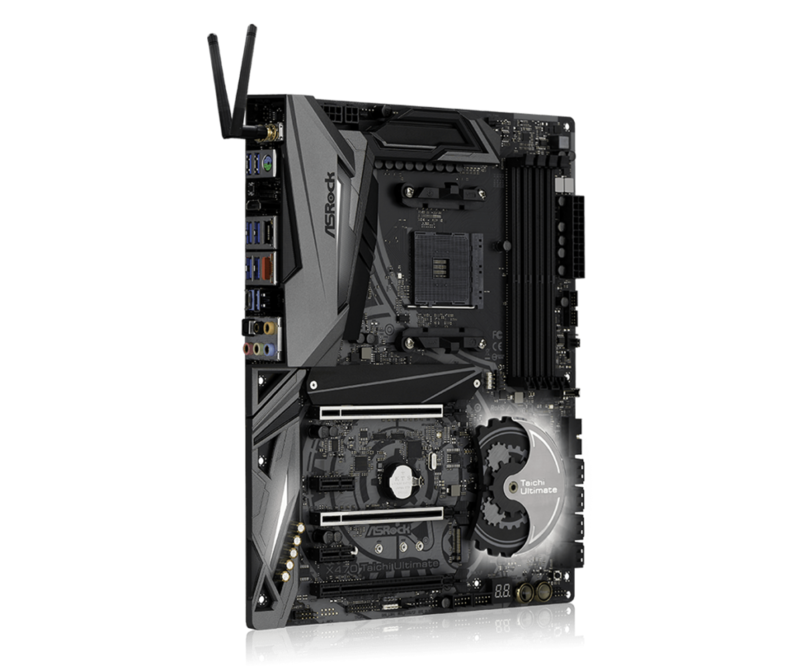 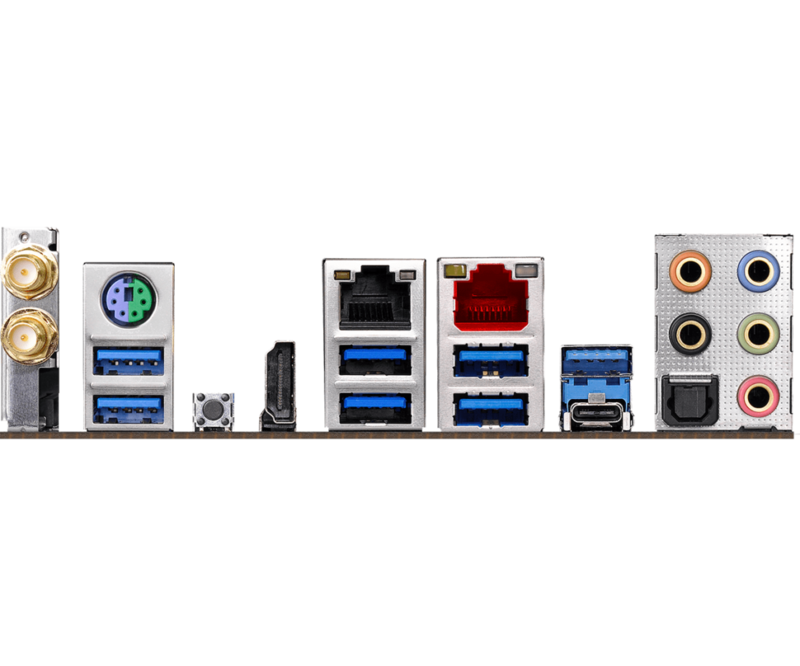 We are looking at a very solid power delivery system, wireless networking capabilities, dual LAN ports which include an AQUANTIAR 10 Gigabit LAN switch, Realtek ALC1220 codec for audio and dual M.2 slots, one of which comes with a full-length heatsink. 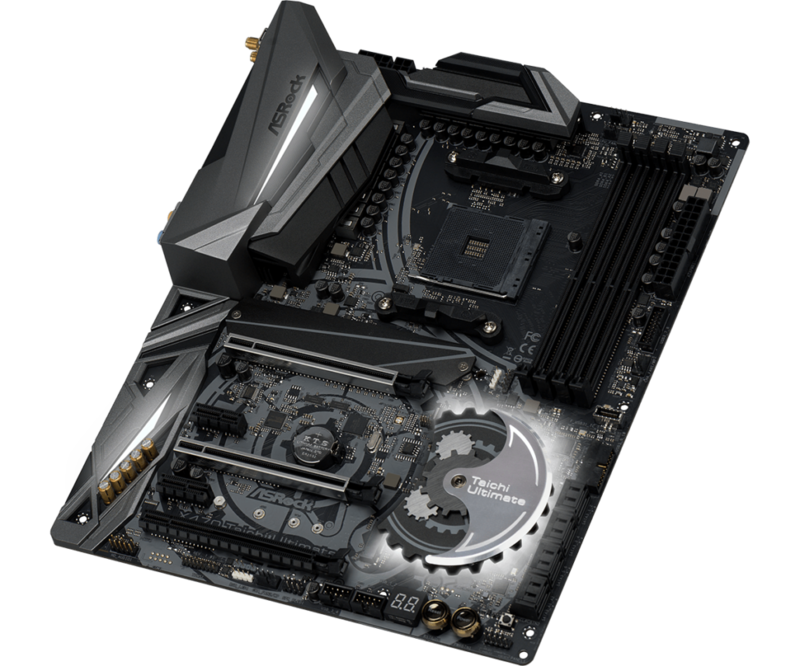 This premium motherboard is priced at $299.99 US which could be heavy on the wallet but if you want a fully loaded X470 motherboard, look no further.